Young Buck delivers the 2nd installment of his 10 months/10 mixtape campaign. 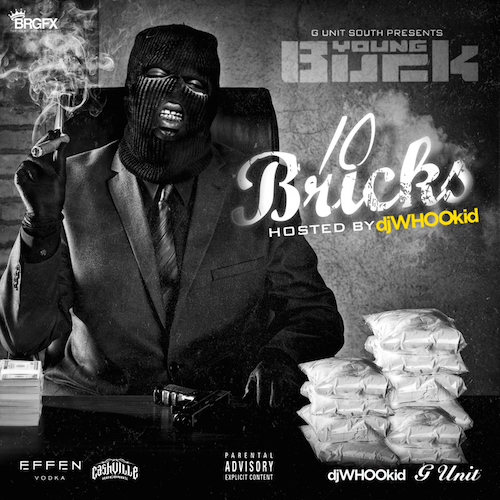 This one is called “10 Bricks” hosted by DJ Whoo Kid. Stream the tape below. Young Buck drops some bars over Hov and Drake’s “Pound Cake” to celebrate the new year. Young Buck is flashing the cash in his latest music video “Rollin”. Off his Strictly For The Traps & Trunks 82 mixtape. 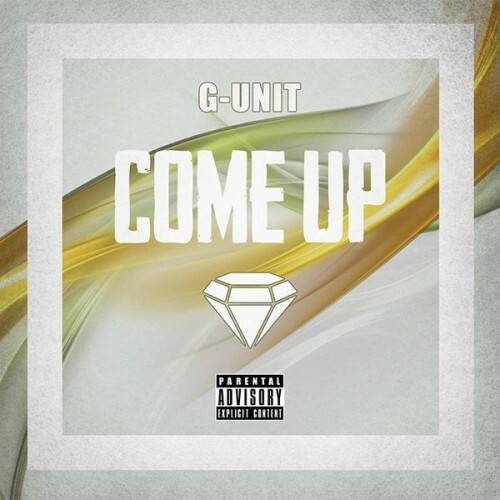 50 Cent, Lloyd Banks, Tony Yayo, Young Buck and Kidd Kidd are back with another remix called “Come Up”. Take a listen below. G-Unit add verses to Chris Brown’s hit “These Hoes Aint loyal” for another remix.